A completely new way to interpret the division of internal space. Curvy, modern and spectacular; make any interior design special. Various sizes and radii adaptable to a wide range of requirements. 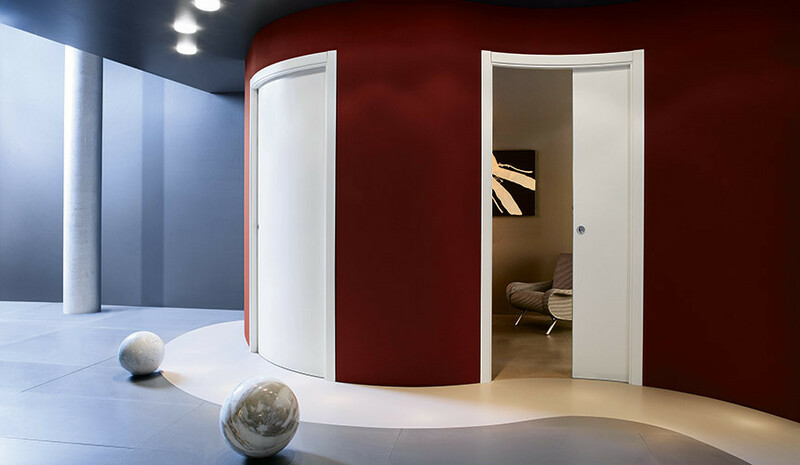 Elegant and innovative curves in interior design.